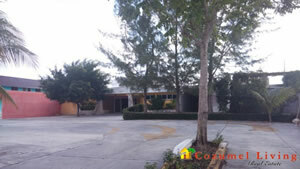 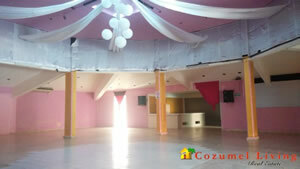 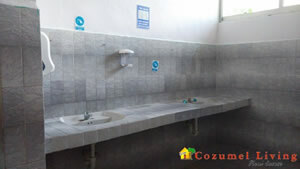 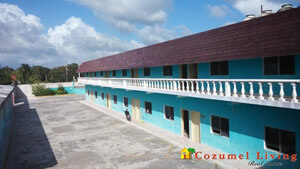 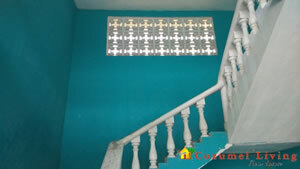 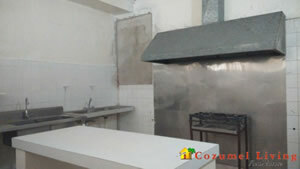 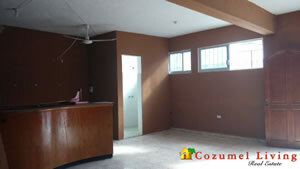 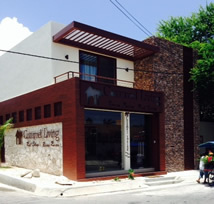 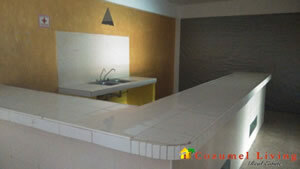 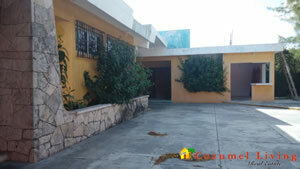 This is a great opportunity to invest in Cozumel, This property has 38 rooms with bath. 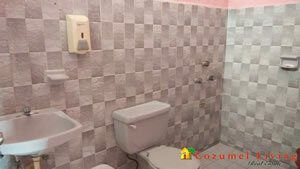 A gathering hall with bathrooms for men (6 bathrooms) and ladies (4 bathrooms), restaurant with dining area, kitchen and bathroom. 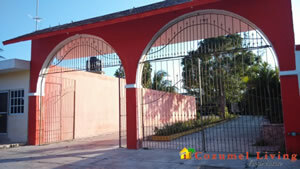 The main entrance is spacious and private. 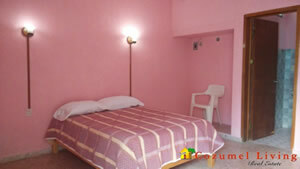 Ideal for a hotel or motel.